There is so much more to horses than riding them, come and join us every Saturday for an hour session dedicated to everything that is the HORSE! We’ll cover topics like grooming, welfare, feeding, lunging, behaviour and much much more! 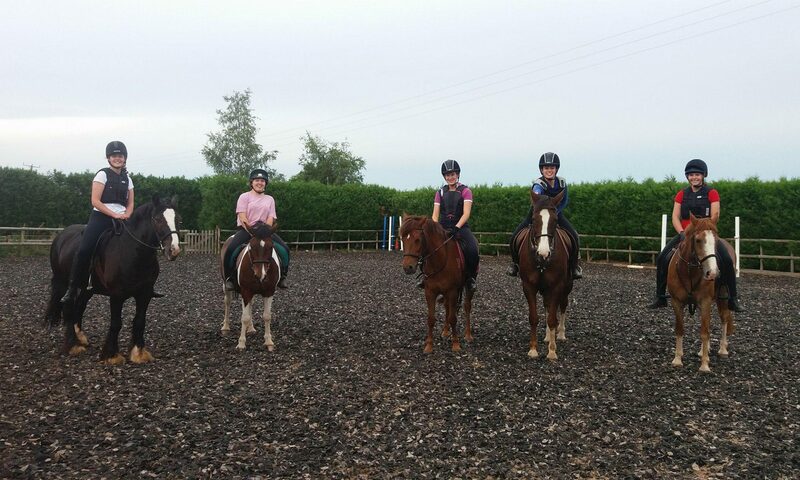 These sessions are suitable for anyone passionate about horses, who would like to learn more in an informal, friendly environment, with our well-mannered riding school horses and ponies. Whether you’ve never brushed a horse before, or would like to develop your skills, then these sessions are for you! For anyone wishing to gain certification alongside their learning through these sessions there will be chance to work towards a series of Challenge Awards, designed by the British Horse Society. Speak to Issy to find out more. Contact Issy to book your place or find out more.